Campos Vexatec Racing is pleased to announce the signing of Roy Nissany for the upcoming 2018 FIA Formula 2 Series. Nissany joins the Spain-based team to team up with previously announced Luca Ghiotto featuring an all-new but experienced driver line-up. 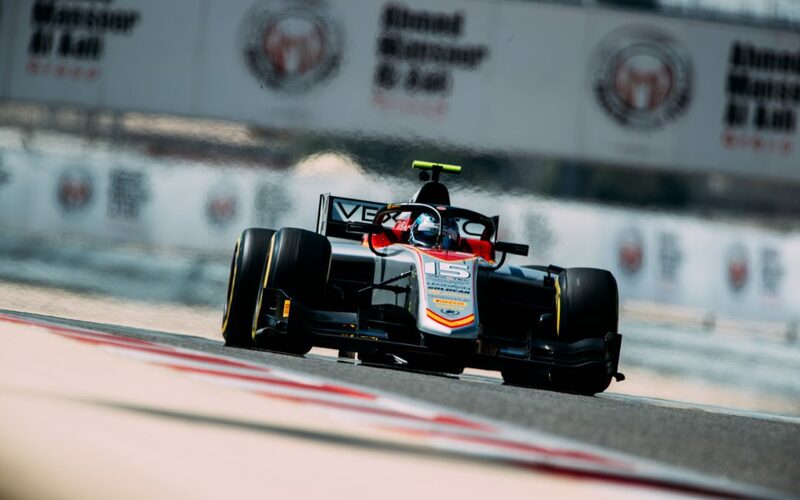 Nissany has competed in multiple single-seater series such as the FIA European Formula 3 Championship and the famed World Series Formula V8 3.5 in which he achieved four wins and 18 podiums. Nissany made his debut in Campos Vexatec Racing colours in Le Castellet showing swift progress in the new Dallara F2 2018. His second collective test in Bahrain proved that he is a key choice for a challenging new season.